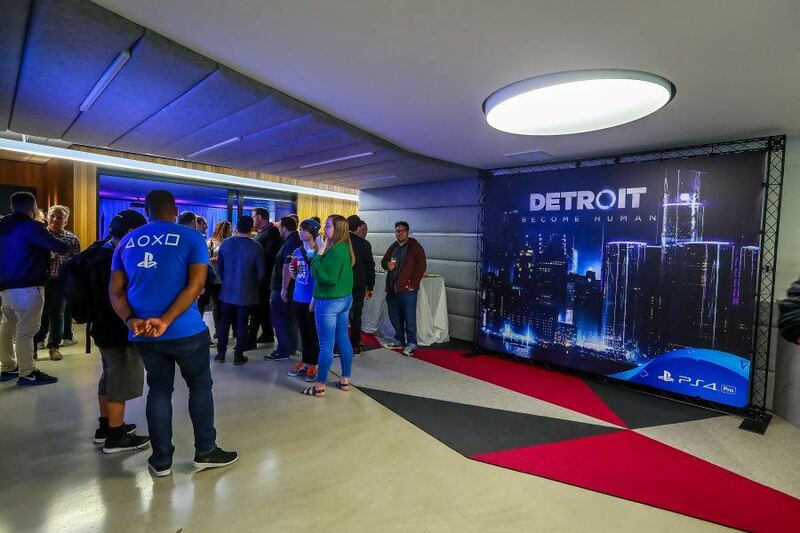 Quantic Dream’s latest Playstation exclusive Detroit: Become Human is the first modern videogame to seriously explore the idea of electronic existentialism, as well as several other controversial concepts. 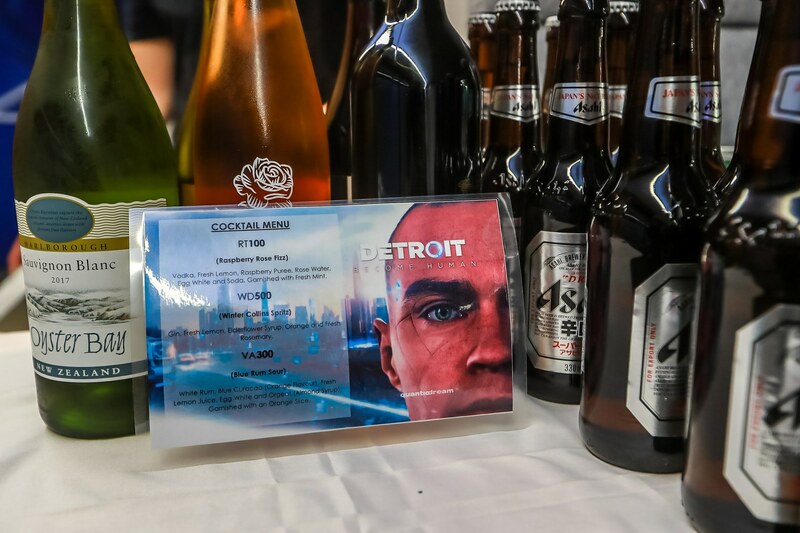 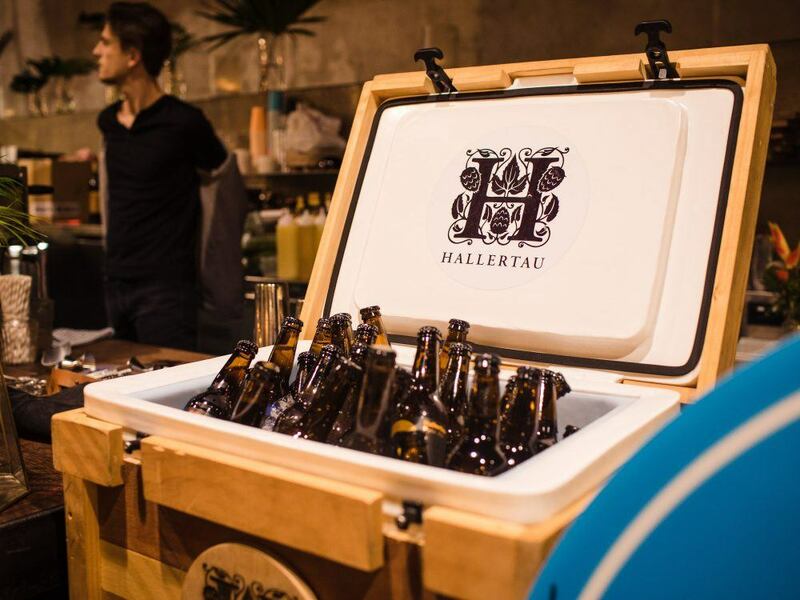 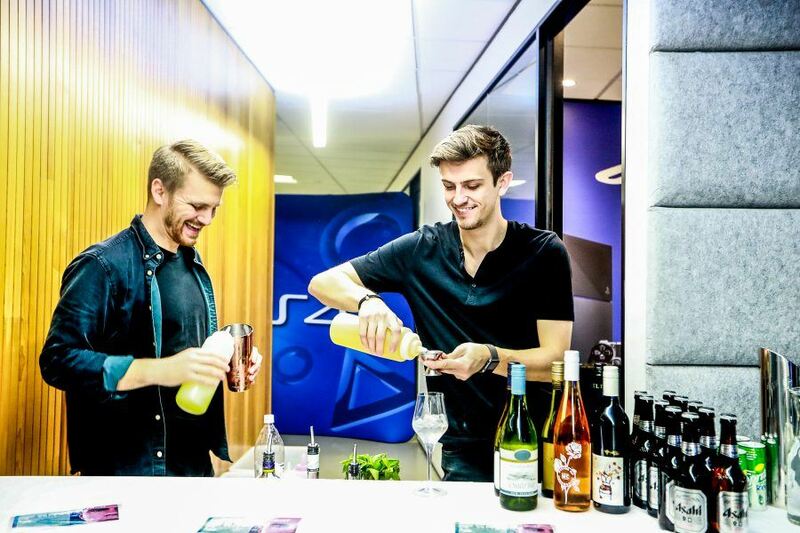 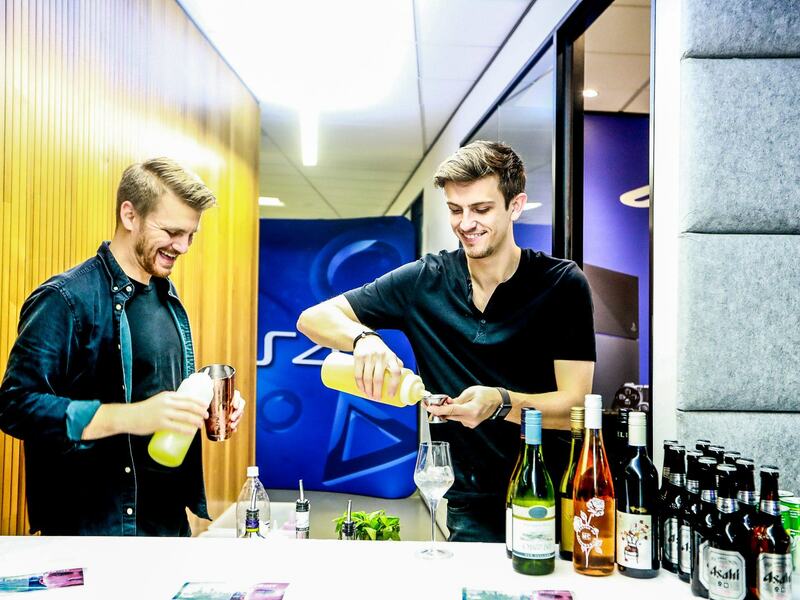 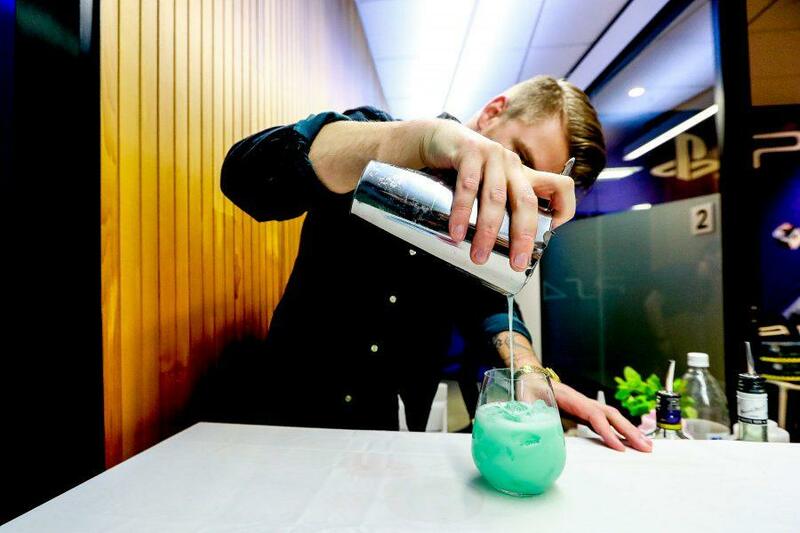 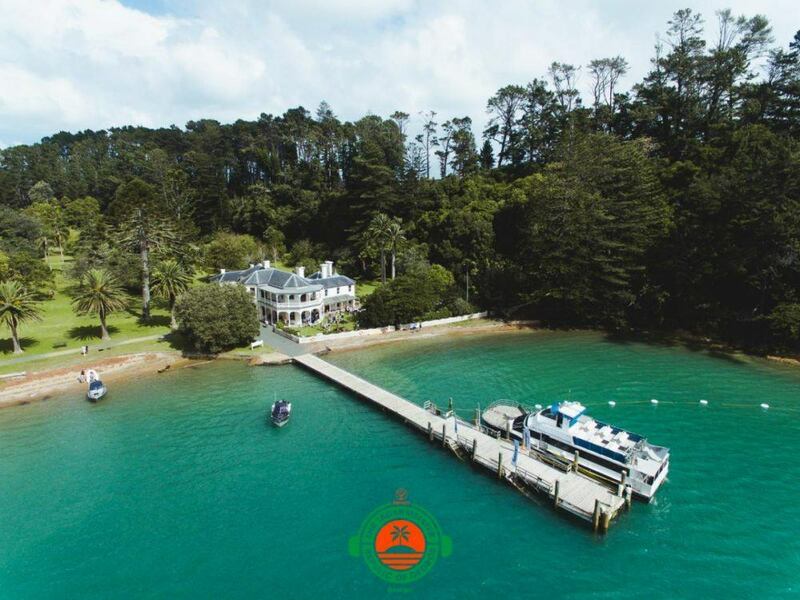 At the Playstation New Zealand launch, in conjunction with Eleven PR, we concocted a bespoke drinks menu in conjunction with the theme of the game, for guests and media in attendance. Take a look at the gallery from the Playstation NZ Detroit: Become Human Launch below.